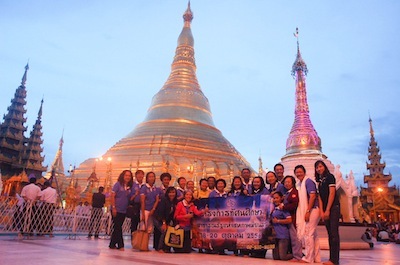 As an ongoing preparation for AEC, TWP has arranged second field trip to Yangon, Myanmar during 18th to 20th October 2013 for a group of 17 teachers as one of the company corporate social responsibility (CSR) activities. 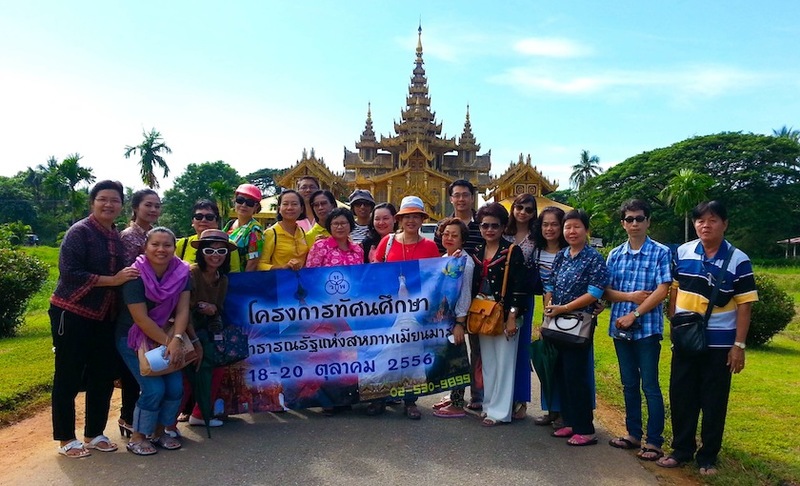 The objective of this field trip is to provide an opportunity for teachers to explore different cultures of neighboring country, to exchange experiences with teachers, and to have a hands-on experience with various teaching and learning environments. 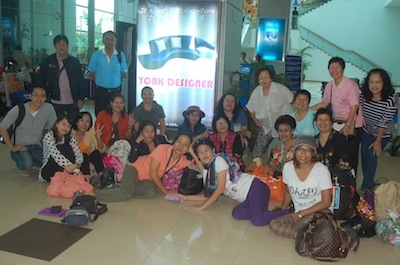 We visited Yangon Academy, where teachers had an opportunity to observe different teaching techniques and effective classroom environment, and to exchange experiences with other teachers at the school. Teachers also visited local historic attraction places, tasted local authentic food, and witnessed cultural performances as well.